McDuffie, Bradley R. “When Papa Met Salinger.” Edmonton Journal. McClatchy Newspapers, 23 July 2010. Web. 3 Dec. 2010. <http://www.edmontonjournal.com/index.html>. McDuffie reviews the available information about Salinger’s relationship with Hemingway, which includes references to a letter, recently made publicly available in the Hemingway Collection at the John F. Kennedy Presidential Library and Museum. *Reprinted here with permission of the author. Also available at the following site. In the years that followed, almost every Salinger critic has reported some version of this story. But as the half-century anniversary of the infamous chicken myth draws near, it is time, at last, to set the record straight. Unfortunately, the myth has led scholars to ignore the fact that meeting Hemingway during the war is the most overlooked event in Salinger’s formation as a writer. Considering the meeting involves two of the most influential writers of the 20th century, the oversight is difficult to comprehend. 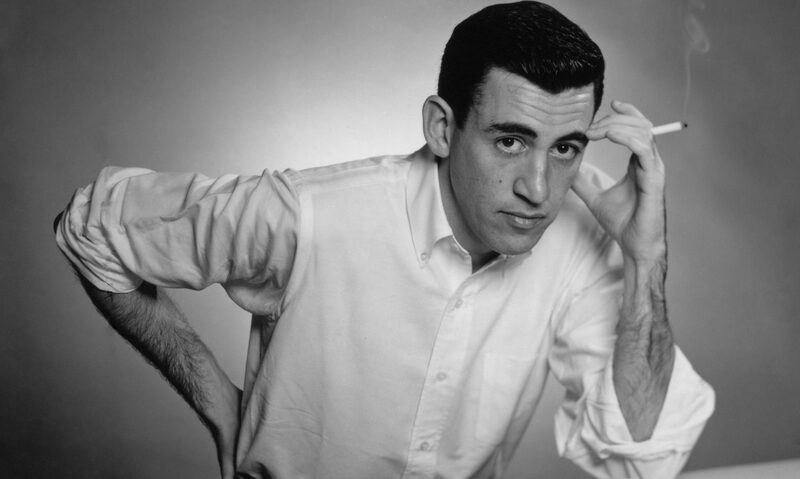 Salinger died in January at age 91; Hemingway, who died in 1961, was born 111 years ago last week (July 21). By all accounts, Salinger first met Hemingway at the Hotel Ritz after the liberation of Paris in 1944. In a letter dated a couple of weeks later, on Sept. 4, 1944, Salinger tells his editor, Whit Burnett of Story Magazine, that he met Hemingway and found him soft in comparison to the hard, tough demeanour of his prose. 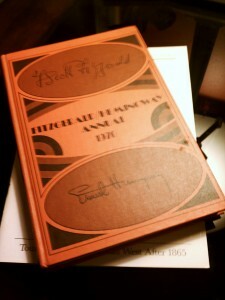 Salinger also says Hemingway was generous, friendly and unimpressed by his own reputation.